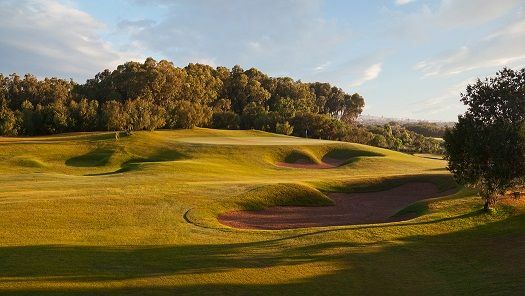 Overlooking the ocean, at the heart of the new Mogador resort, the Sofitel Essaouira Mogador Golf & Spa gives you the chance to rediscover wide open spaces. 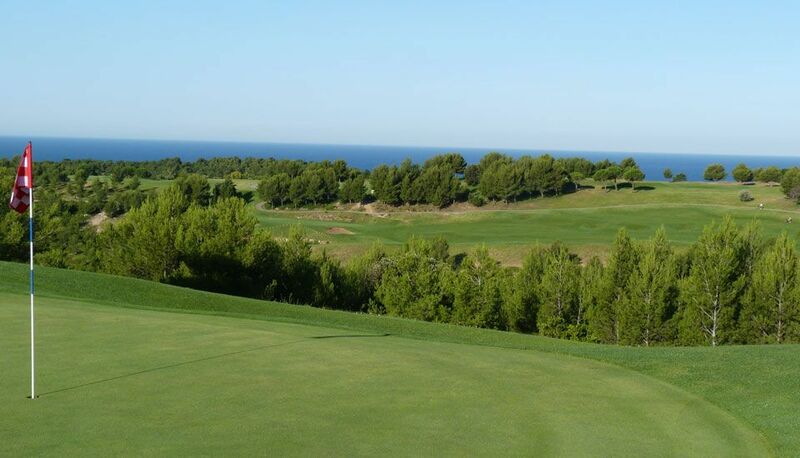 Try a change of scenery, enjoy the relaxed, friendly atmosphere and allow yourself to be seduced by the perfect fusion of contemporary design and Souiri culture, as well as the panoramic views across the golf course and the ancient island of Mogador. 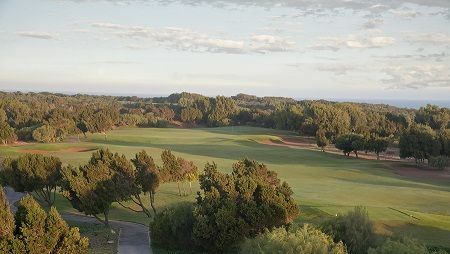 Mogador Golf Club is not yet in our pool of Golf Courses for orders.